I finally had the opportunity to add Ookla the Mok to my collection, rounding out my Toynami Thundarr the Barbarian collection! So of course I had to give him the same video treatment I game to his friends! 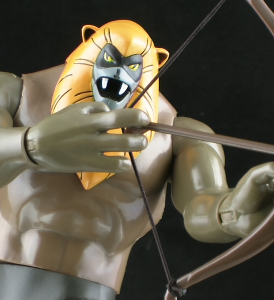 So join me for a look at the 2003 Toynami release of Ookla the Mok! Video after the jump! 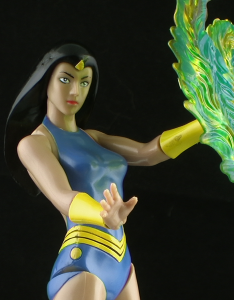 Following up on my review of Thundarr himself, I now bring you a look at the figure of the lead female character from the Hanna-Barbera Thundarr the Barbarian cartoon! Princess Ariel was released by Toynami in 2003. Only three figures were released in the series, and after many years I finally managed to get two of them! 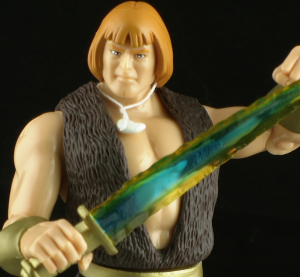 While not quite as nice as the Thundarr figure, I do still really like this one and the line in general. Check out my video review after the jump!